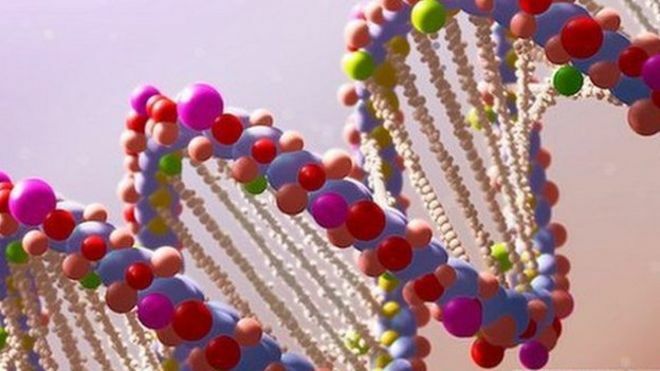 A team of scientists from the UK is declaring the record held by a team of scientists from Nottingham University for decoding the longest DNA sequence. The DNA sequence that they have composed was said to be 10,000 times longer than a typical DNA strand, and twice as large as the team fromAustralia that currently holds the record. This discovery has lead to the development of a "nanopore" sequencing machines that provides the ability to read an entire human genome without having to cut and reassemble it. The growing technology has lowered the cost and process DNA sequences much quicker. One of the struggles that still remain in DNA sequences is the ability to put the genes into the correct order. Tech companies are scrambling around to try and develop certain technological advancements and race to the top of the up and coming market. There is hope that in the future that there will be more of an understanding about human health and using these developments for plants and animals. There is great potential for developing technological advances that can aid in the rearrangement of genomes. There is a hope for using certain methods to assist in rearrangement of cancer genomes. There may be someone who reads a DNA sequence even larger the this one, but scientists are motivated to discover more and obtain another record. I see this as a move towards technological advances that can possibly predetermine, cure, or rearrange DNA sequences to improve the wellness of the human race.